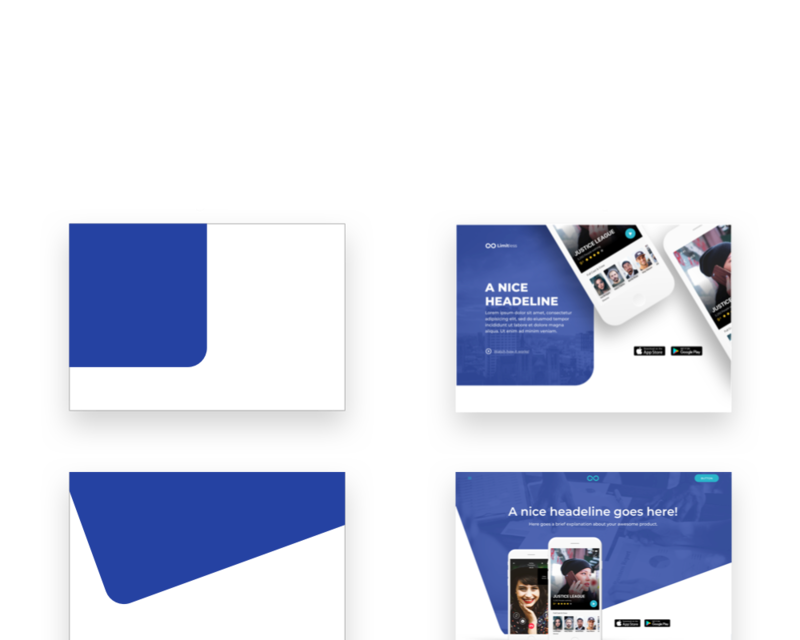 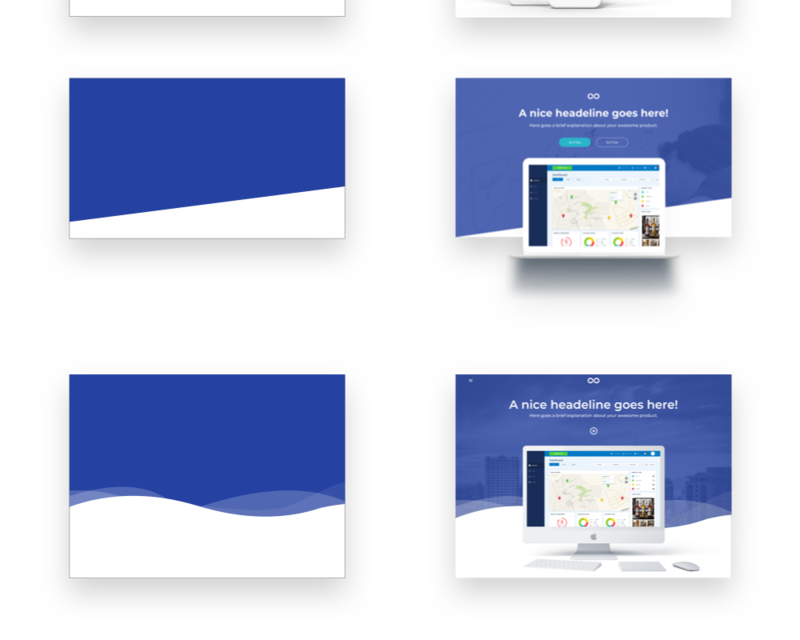 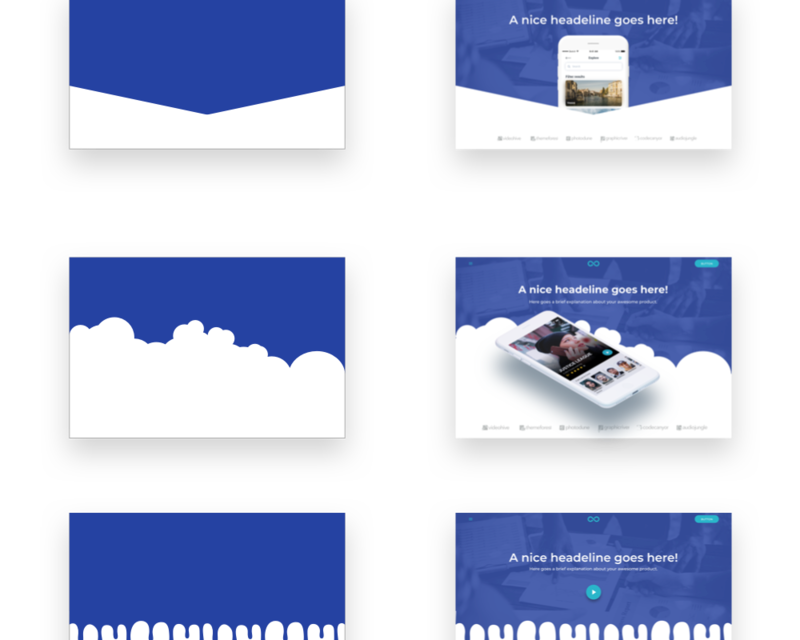 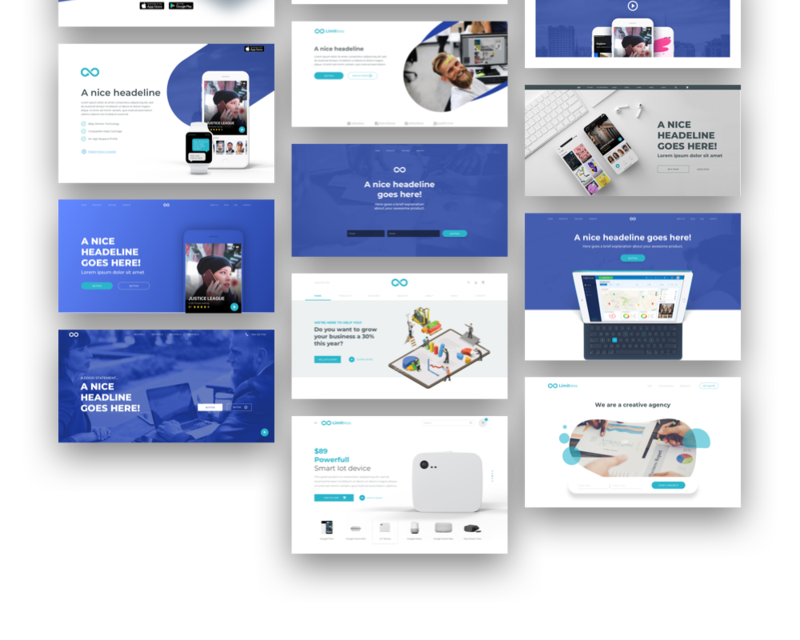 A collection of headers for websites. 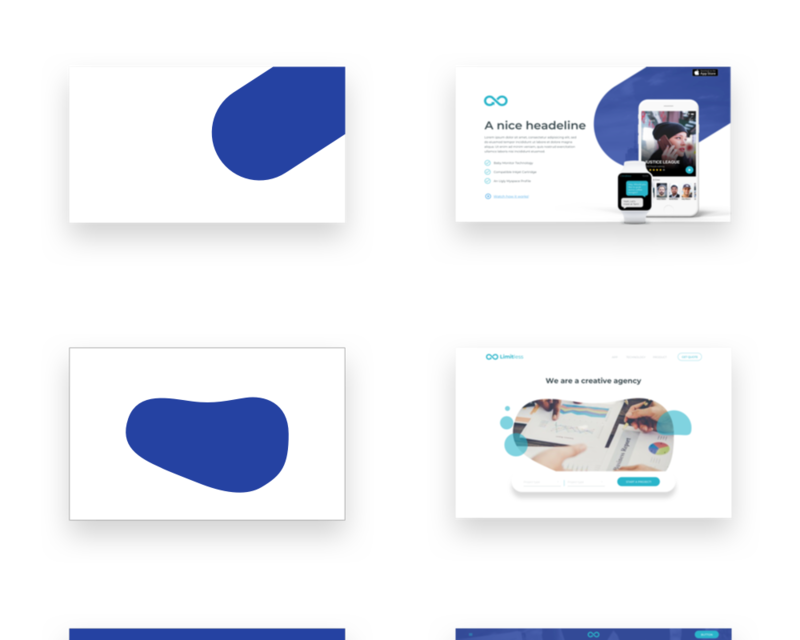 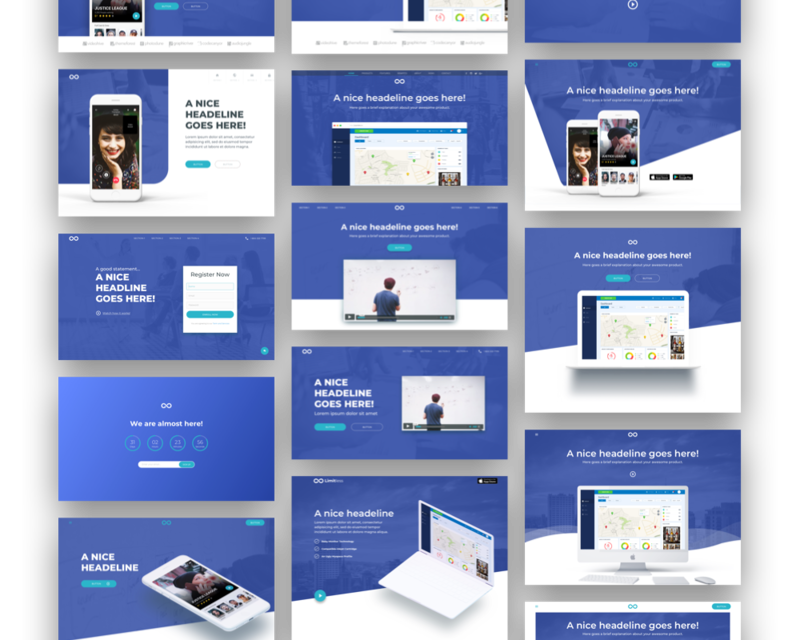 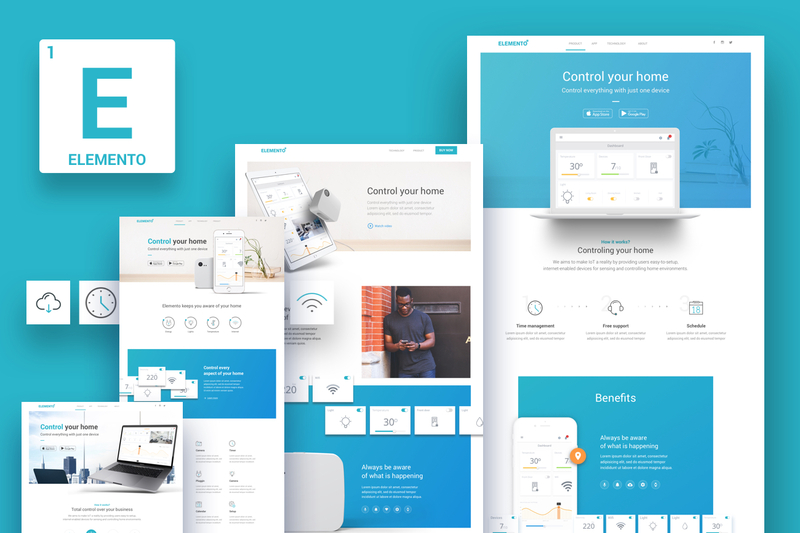 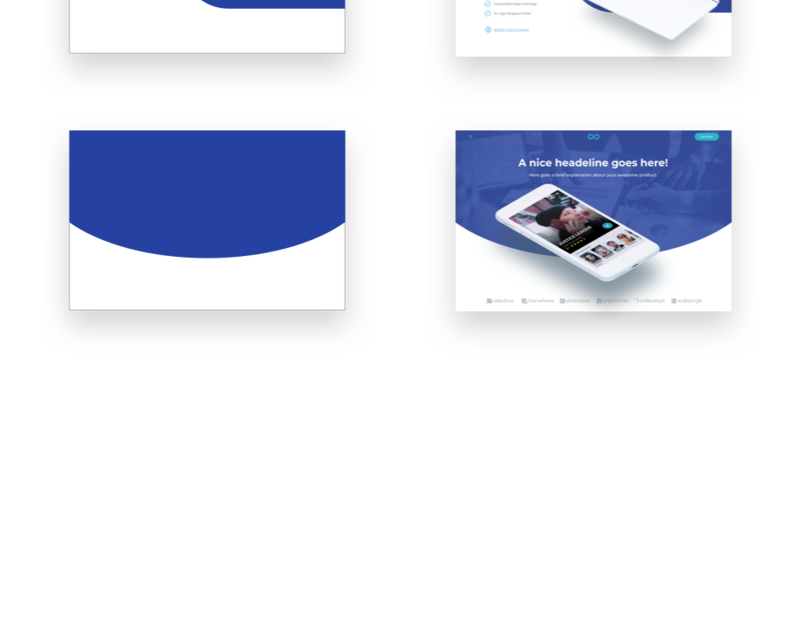 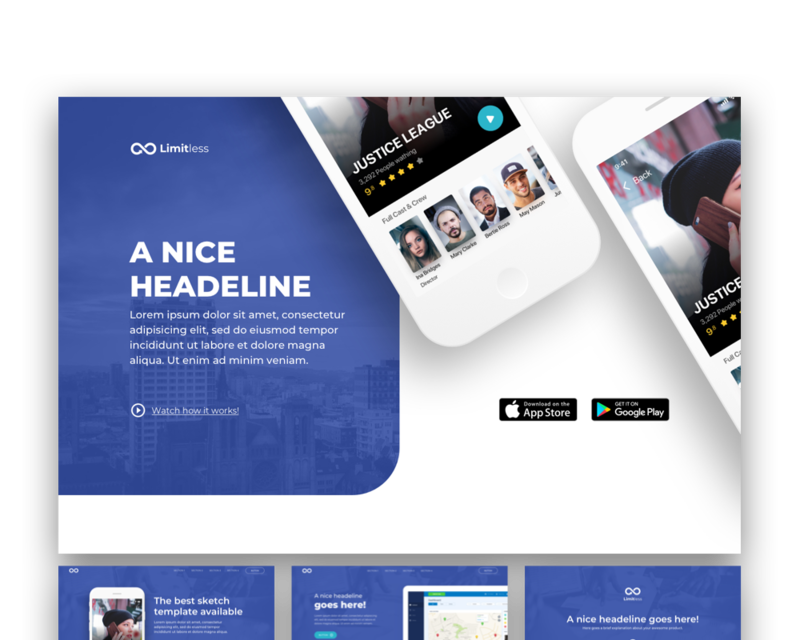 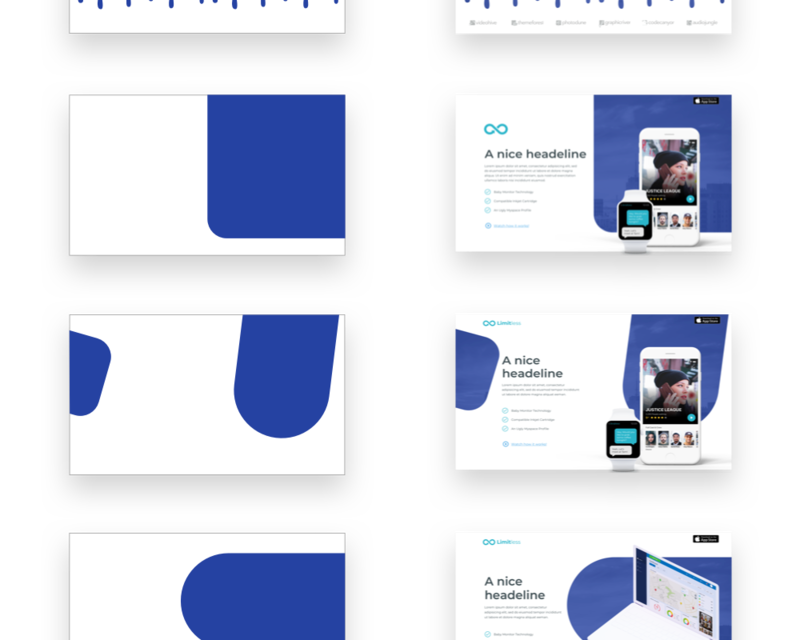 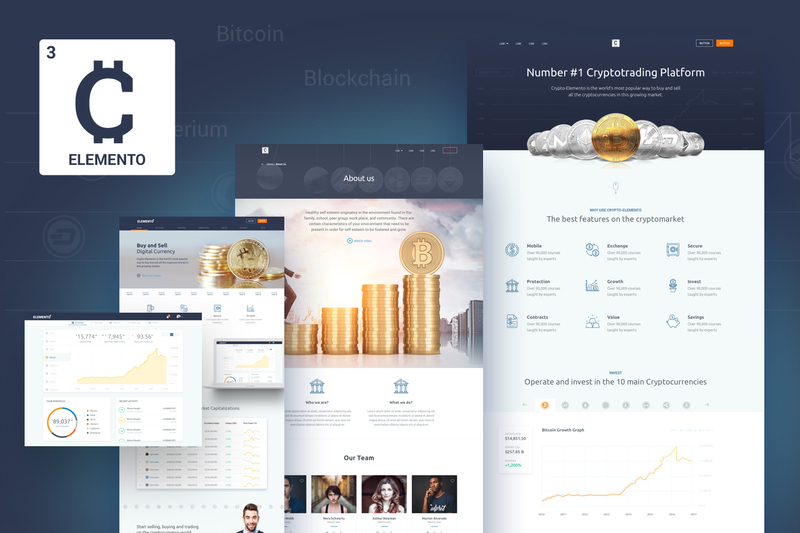 This is a small excerpt of Limitless for Web a Huge Layout Collection and UI Kit Library for Web Design Projectsthat contains a great number of components that fit together perfectly for Sketch App. 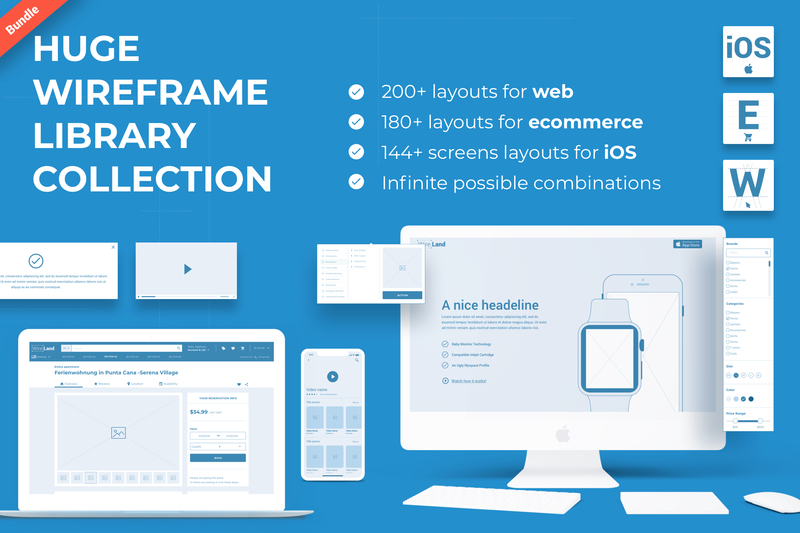 Include several devices mockups: smartphones, Tablets, laptops, desktop, smart watch, etc.